To manage psoriasis and eczema. A shocking number of Americans have psoriasis and eczema: 39 million adults and children. This is more than four times the population of New York City, the largest city in the United States. Winter's cold, dry air creates difficulties for people dealing with these chronic skin disorders. It is important to manage symptoms. Psoriasis and eczema can be painful. They can make everyday actions uncomfortable for adults and children, and they carry a stigma that can lead to a loss of self-esteem, depression, and other health complications. Psoriasis appears on the skin as red or white, scaly patches that often itch and bleed. The patches can also look silvery in color. Nails can become yellow, ridged, and separate from the nail bed. Up to 30 percent of people with the disease develop psoriatic arthritis. Recent studies indicate that patients with moderate-tosevere instances of the disease are also at increased risk for other associated health conditions, including heart disease, diabetes, high blood pressure, obesity, depression, and hypertension. Eczema, a hypersensitivity disease, inflames the skin, causing pain, itching, dryness, swelling, cracking, weeping, and scaling. Eczema lesions can bubble, ooze, and crust over if scratched. Skin infections can occur if bacteria invade the skin lesions. Once patients understand their psoriasis or eczema is not contagious, they seem to be relieved. They are comforted to know there is help for their symptoms. Psoriasis is an autoimmune disease apparently caused by an overactive immune system that overproduces skin cells. Eczema, on the other hand, is caused by a deficient immune system, in which an imbalance of skin proteins creates skin sensitivities. This is a significant distinction because it informs treatment. A dermatologist will diagnose the condition and provide the most effective care for individual patients. People with either psoriasis or eczema should consult their dermatologist to get an accurate diagnosis and discuss the pros and cons of different treatments options. Limit bathing. Take warm (not hot) baths no more than once per day. Pat (do not rub) the skin dry with a towel. Apply moisturizer immediately after drying. Sparingly use a mild, non-irritating soap. Wear loose, soft clothing. Choose cotton over wool, denim, or other harsh fabrics. 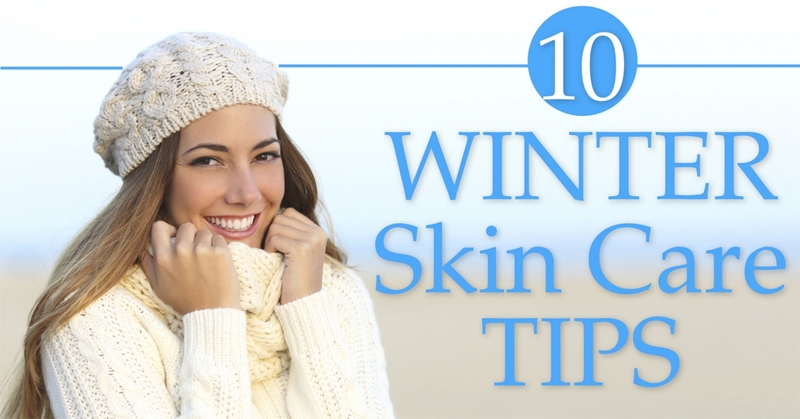 Wear gloves and scarfs outside to protect exposed skin. Avoid sweating. Sweat can trigger flare-ups. Wear wicking fabrics, and change out of damp or snowy clothes as soon as possible. Reduce stress. While this is easier said than done, be aware that stress can trigger flares. Identify and eliminate possible triggers. Some common triggers include wool, soaps, fragrances, pet fur, cosmetics, and household cleaners. Some patients have found relief by altering their diets. About the author Joshua L. Fox, M.D.